The Guardian Program is GEMTECH's way of showing our eternal gratitude to the men and women that selflessly serve our communities and protect our Country. 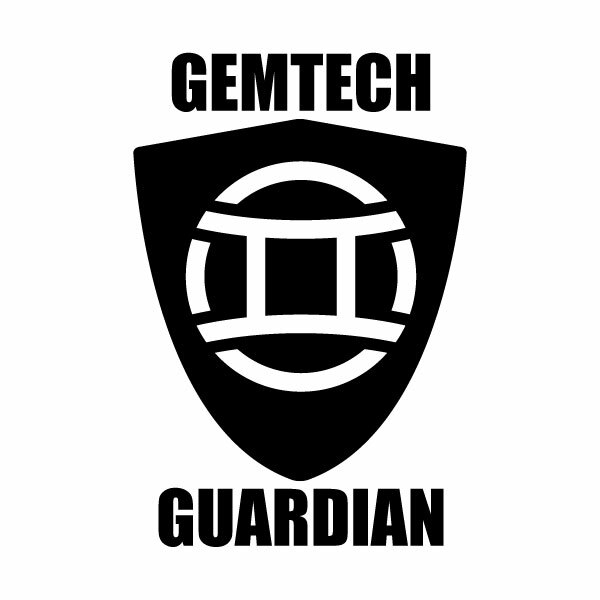 The Guardian program offers these brave individuals a substantial discount when purchasing GEMTECH products. Eligibility requirements are listed below. Copy of Military ID or DD214.